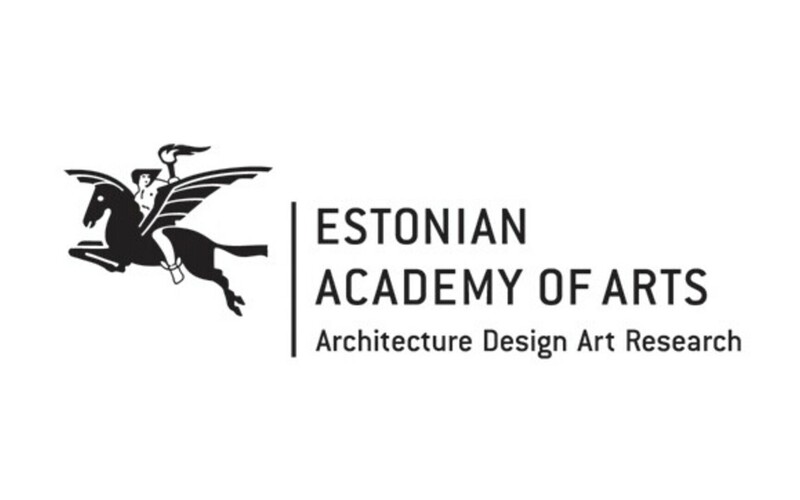 The Estonian Academy of Arts Design and Architecture (EAA) summer academy kicks off on Monday, bringing together close to 120 students from 28 different countries. Entitled Tallinn 'Art, Presence & Possibilities' the international summer academy combines research and creativity and focuses on the design process with innovative solutions, according to an EAA press release. Participants apparently come primarily from Scandinavia, some of the central and eastern European (CEE) countries as well as Russia, and even some travelling from as far afield as Asia and Latin America. The summer academy offers eight visual culture courses in various research and creative fields, focusing on innovative, solution-oriented and current topics. "As a school with long-standing traditions, we have always remained innovative and open. It's a place where manual skills meet extraordinary concepts," added Rector of the EAA, Mart Kalm. 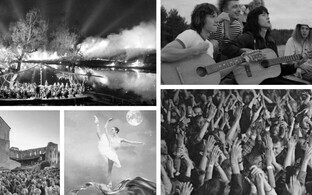 UX opportunities for making branding more efficient; and machine created images in the photographic discourse. 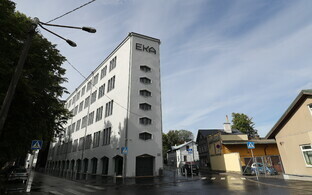 With an eye on the importance of lifelong learning, the EAA also offers summer academy courses entitled 'Photography and image-making short course – visual recognition and AI-related technologies' and 'How to develop user experience (UX) as a key component of branding', both of which are open to all, including non-students. architecture, and art and culture. The EAA international summer academy project is financed by the European Regional Development Fund (ERDF).